Founded in London and based... all over the place, Sofar Sounds is a global events network, bringing the magic back to live music. A ‘Sofar’ is an intimate, invite-only secret performance - the best new music performed in a unique space to passionate audiences of real music fans. At a Sofar, the music comes first. That guy who talks through the whole set? He won’t be there. 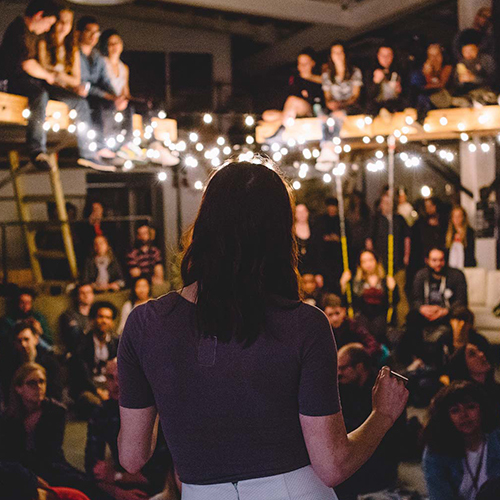 Sofar’s global community now reaches over 250 cities in 60 countries around the world.